MOON TOWNSHIP — In early February, Charles Forrester and other members of the Robert Morris University Office of Residence Life gathered to discuss updates to various housing areas on and off campus. 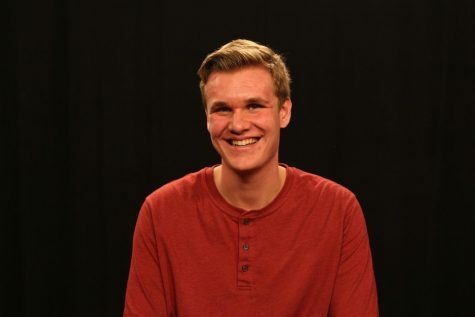 Charles Forrester, who is an assistant director at the Office of Residence Life, spent a night in Yorktown last week holding focus groups with students that lived in the building. “We usually do this twice a year, do open form or a focus group to get things students would like to see improved, things we already improved and we get feedback on that,” said Forrester. The event was not only held at Yorktown though, as the focus groups were also seen in other areas of campus. The Office of Residence Life’s main focus was to hear what students thought of updates that were recently made and to learn if there were any other updates that students wanted to see. Feedback from students is very important to people like Forrester, as it has led to improvements in the past, including the lounges and kitchens that were mentioned above. Forrester mentioned that this year the focus groups had various turn-outs, but some of them surpassed Residence Life’s goal. 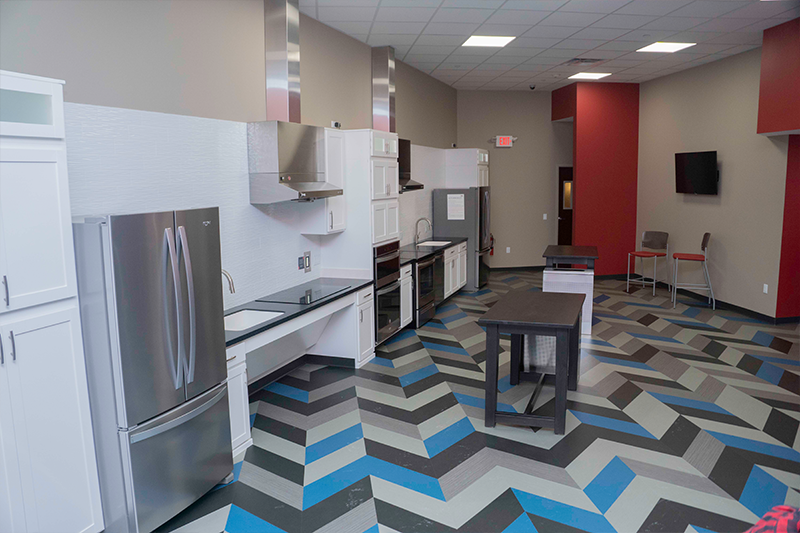 With the changes to the lounge areas and kitchens already complete, the Office of Residence Life was looking for their next task to conquer and students, particularly in Yorktown, shared what they wanted to see changed. 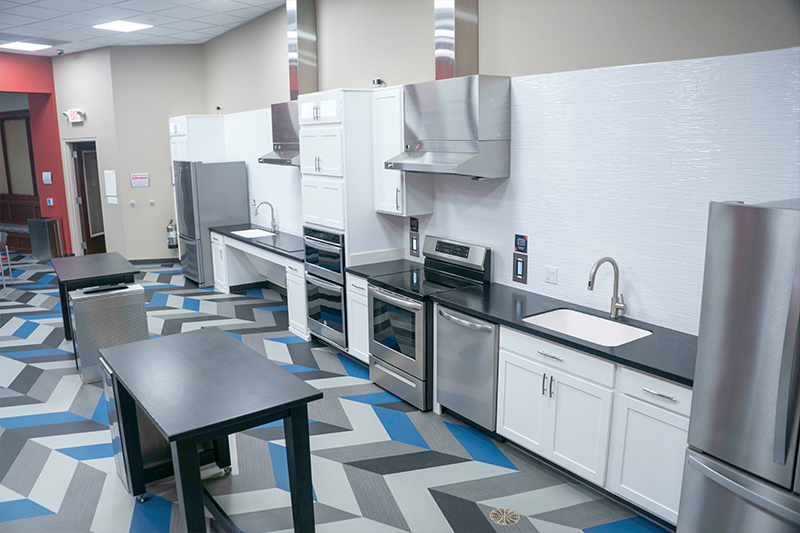 The focus groups are extremely important to the office and Charles expressed his excitement for the improvements by using the recently finished kitchen in Yorktown as an example. Overall, the Office of Residence Life is hopeful to bring awareness that they are on campus as a tool and to make campus a better place. “My main thing would be that I’m always here if you need anything, always let me know the good and the bad no matter what because we want to hear it to make improvements,” said Forrester.